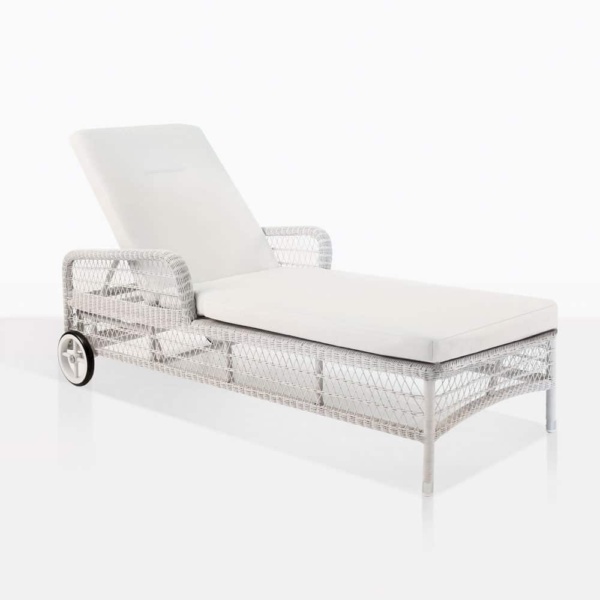 The Kennedy Outdoor Wicker Sunbed is a perfect place to relax the day away whether coastal or inland. The classic style is a reminder of a time gone by, the contemporary vibe makes the Kennedy Outdoor Wicker Sunbed an updated classic. 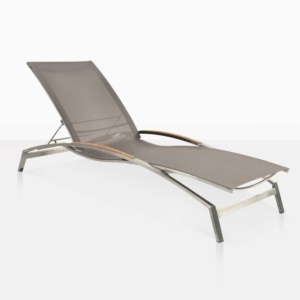 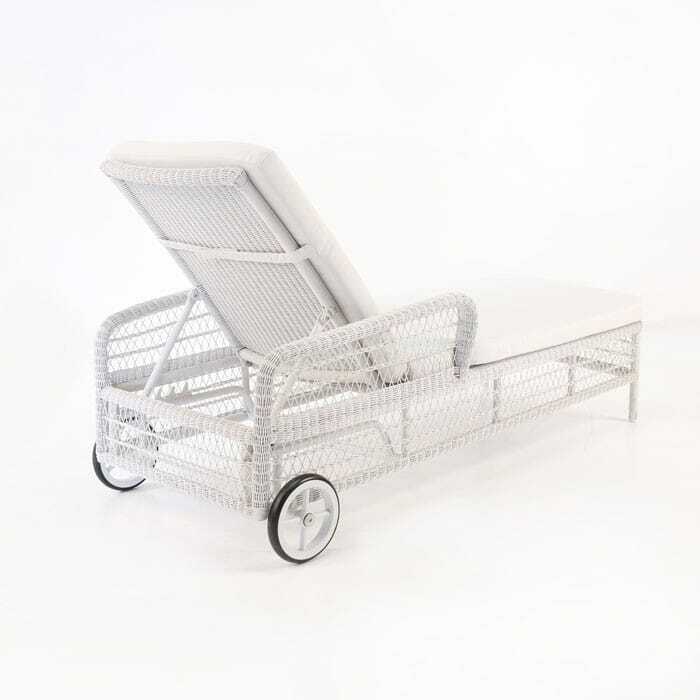 This Ecolene® and powder-coated aluminum and outdoor wicker sunbed is easy to move to the perfect place in the sun with the wheels and the open lightweight design. 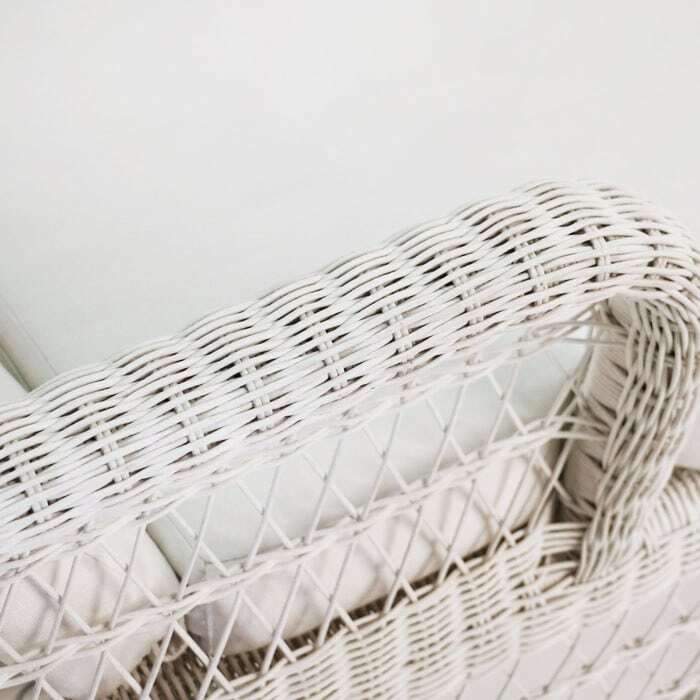 The pattern of the weave achieves a tightness in all the relaxing surfaces, and open and airy on all the others. 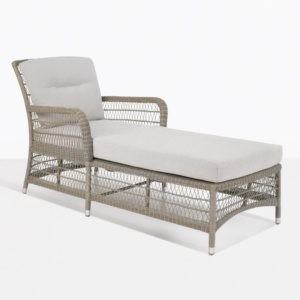 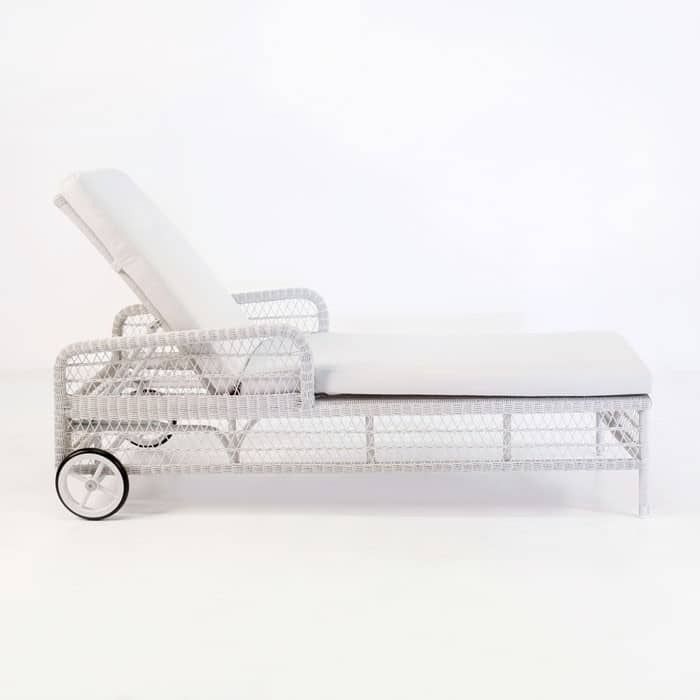 Imagine yourself soaking up the salt air and rays of sunshine or in the Hampton’s somewhere magnificent in this Kennedy Outdoor Wicker Sunbed.